1. 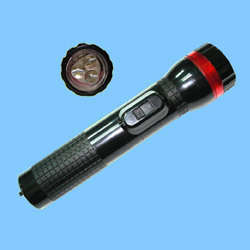 PILI-118 3-IN-ONE stun gun. 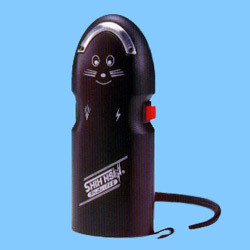 (1) 3-IN-1: Shock/Spray/Power off alarm & alarm. 2. 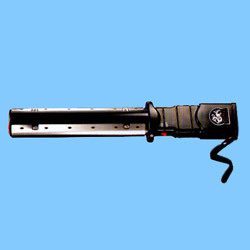 PILI-118-1 2-IN ONE Stun Gun. (1) 2-IN-1: Shock/Power off alarm & alarm. 2. Battery: 3PCS OF 9V alkaline battery. 1. High voltage 80kV could defend yourself and attack evildoer. 2. 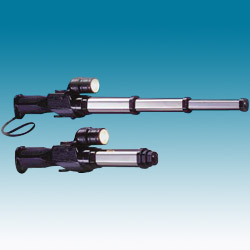 High illumination with three super bright focusing LEDs, effective distance reaches up to 20 meters.